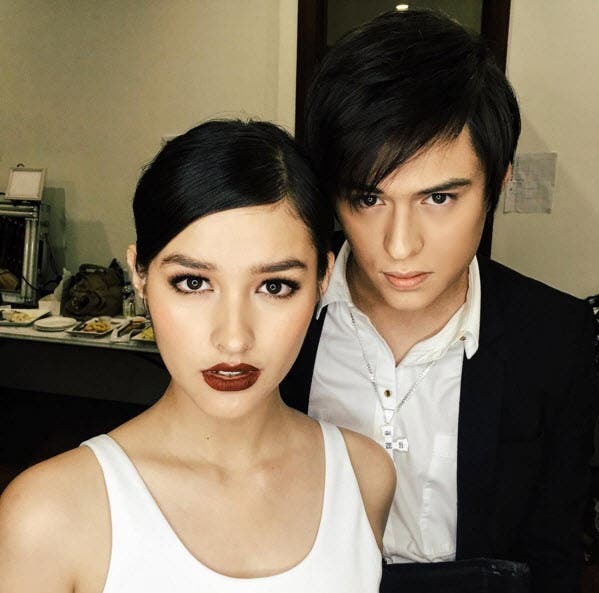 LizQuen fans have been expressing their disappointment on social media after Liza Soberano tagged her on-screen partner Enrique Gil as her best friend. So there. Liza is only 18 years old, perhaps she’s not yet ready to engage in a relationship. But she’s not closing her doors to Enrique, in fact, she admitted that the young actor is her long-time crush. And since Enrique admitted that he already has feelings for Liza, I know he can wait until his “Dolce Amore” leading lady becomes ready to put their loveteam to the next level. huwag na kasing pilitin kung wala pang relationship ang hirap kasi ibang fans yung fantasy gustong maging realidad.